The 2018 Honda Accord and the 2018 Toyota Camry are among the most popular vehicles in the country, so it’s no surprise that Amarillo drivers often end up comparing the two – especially when they’ve decided on a mid-size car over a small car like the Civic. Both models are at the top of the midsize sedan segment thanks to a blend of power, efficiency, space, and technology. However, you’ll have to choose between the two eventually, so we’re here to break down the key differences. Both the 2018 Accord and the 2018 Camry will see Lubbock drivers deciding between two engines. 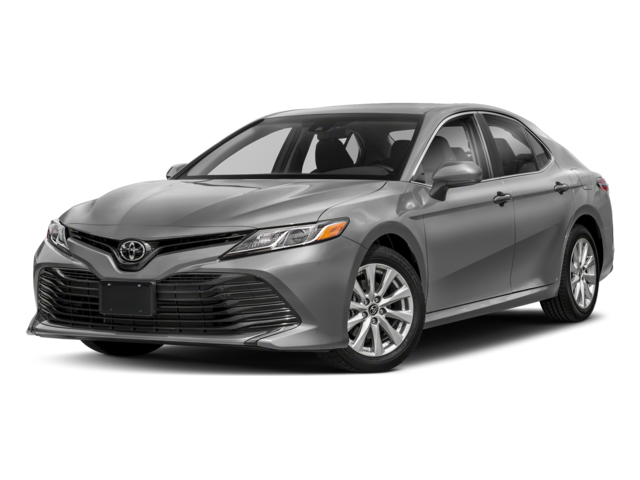 While the Camry still offers drivers the choice between two familiar engines, Honda has outfitted the Accord with your choice of two turbocharged engines. Cabin space really matters when it comes to midsize sedans; they need to offer plenty of cargo and passenger room to fit around your changing needs. With up to 103.2 cubic feet of passenger space and 15.8 cubic feet of cargo space vs. 102.7 and 15.4 with the Camry, the Accord really does lead the class. It may seem like a small difference, but it’s one that’s easily noticed for tall passengers. The new Honda Accord doesn’t just offer greater interior space than the new Toyota Camry — it also fills that space with state-of-the-art technologies for drivers from Lubbock to enjoy. 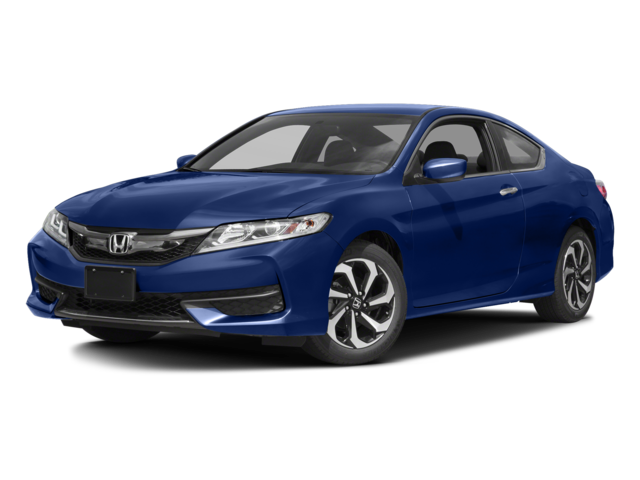 The 2018 Honda Accord is superior to the 2018 Toyota Camry, as the Camry can’t match the sophisticated powertrains, high-end technologies, and impressive safety features of the 2018 Honda Accord. To find out more, just contact Brown Automotive Group today.